The Federal Government of Nigeria has appointed an independent verification agent for the $500 million performance based health intervention grants to be disbursed to 36 States and the Federal Capital Territory. 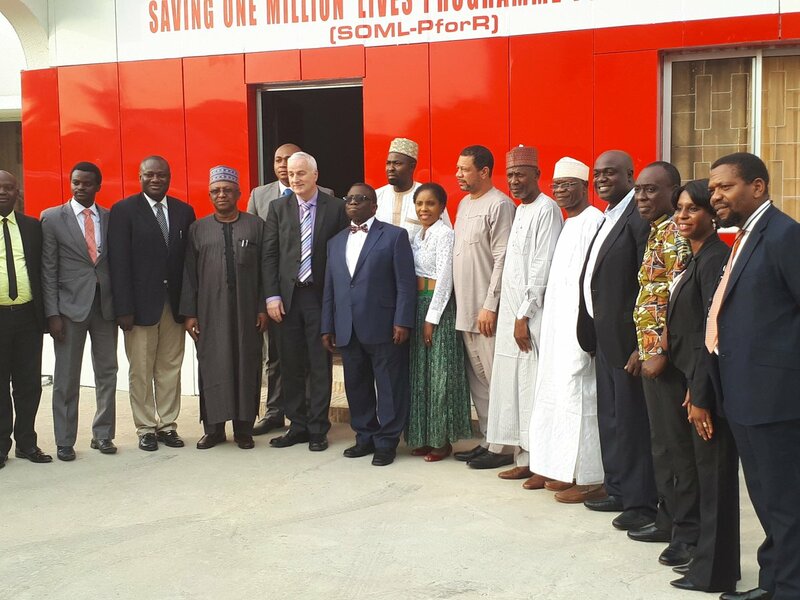 The Honorable Minister of Health, Prof. Isaac Adewole inaugurated the independent verification agent during a retreat organised to formally brief them on the workings of the programme by the federal programme management unit of the SOMLPforR programme in Abuja. Speaking at the event, Adewole disclosed that the ministry will not interfere with the activities of the agent in anyway. He charged the agent to serve to the best of its ability as an independent and credible assessor of the performance of the programme implementation at state and federal levels. “We promise support but not interference, We will allow you to do your work.,“ Adewole said. The National Programme Manager, Dr. Ibrahim Kana welcomed the agent and noted that they are like referees who will ensure there is a level playing field. He reiterated that the disbursement-linked indicators are tied to future disbursements for states. He also thanked the honourable minister for his support to the unit. 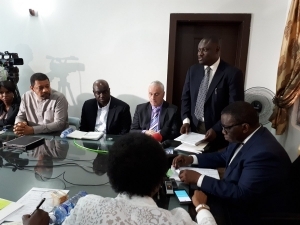 The independent verification agent, Hospital Assist Nigeria Ltd., was appointed by the Federal Ministry of Finance and expected to report to the program steering committee and program management unit. The agent is expected to calculate how much states and federal government will earn based on review of the independent surveys. Hospital Assist Nigeria Limited will report to the program steering committee and program management unit with supporting evidence within 30 days of receiving results on achievements of the disbursement linked indicators. SOMLPforR was launched in response to the poor health outcomes in the country, particularly for mothers and children. It is estimated that almost 1 million women and children die yearly, largely from preventable causes. SOML represents a bold attempt to improve maternal and child health outcomes so that they are more in keeping with the country’s level of wealth; and focuses on six important aspects (pillars) of maternal newborn and child health (MNCH) that can save lives. The programme has already disbursed a grant of $1.5 million each to the 36 States and the FCT.